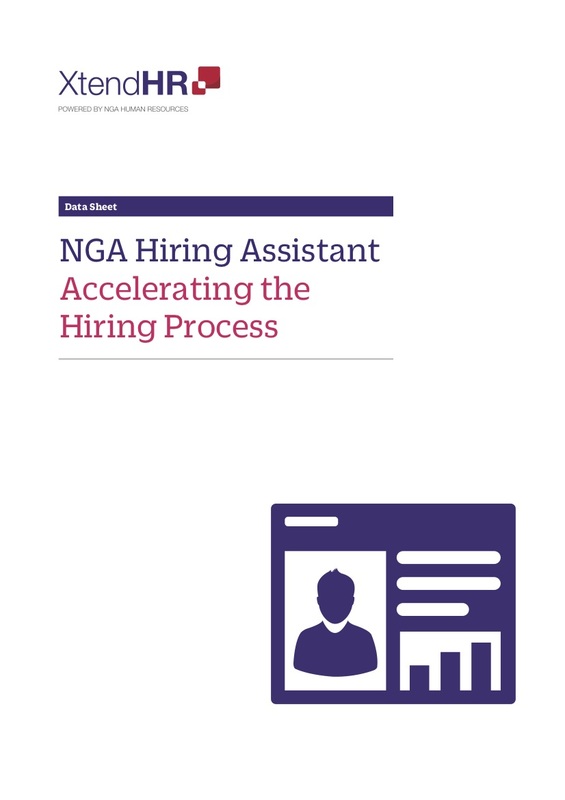 NGA Human Resources offers world-class global HR consulting capabilities for SuccessFactors BizX Cloud HR solutions. Leveraging a track record of over 15 years in SAP HCM, we bundle our extensive SAP HCM implementation experience making NGA an ideal partner to implement SuccessFactors in any organization. 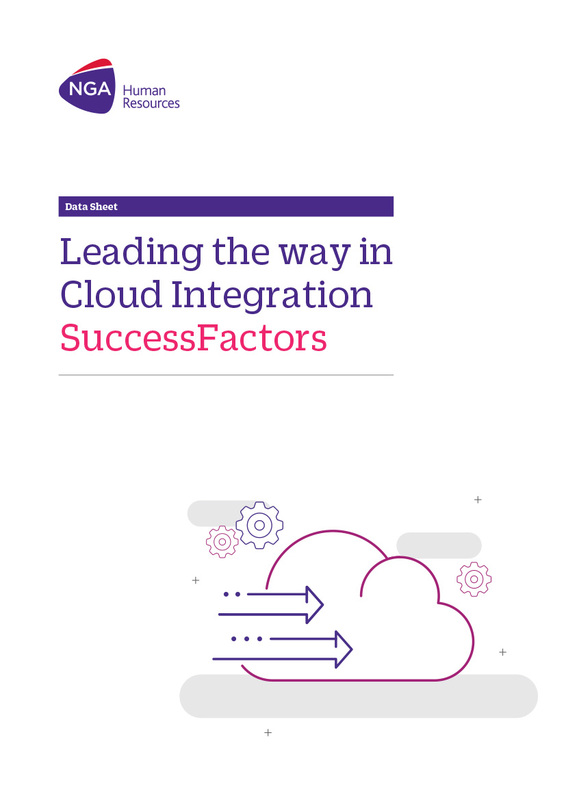 Read on to learn more about NGA and SFSF cloud integration. Solvay decided to fully revisit their global processes and to build a Global Hire-to-Retire Business Services organization.